With approx. 50 employees in two locations, we manufacture high-quality components on a total production area of 3,000m². 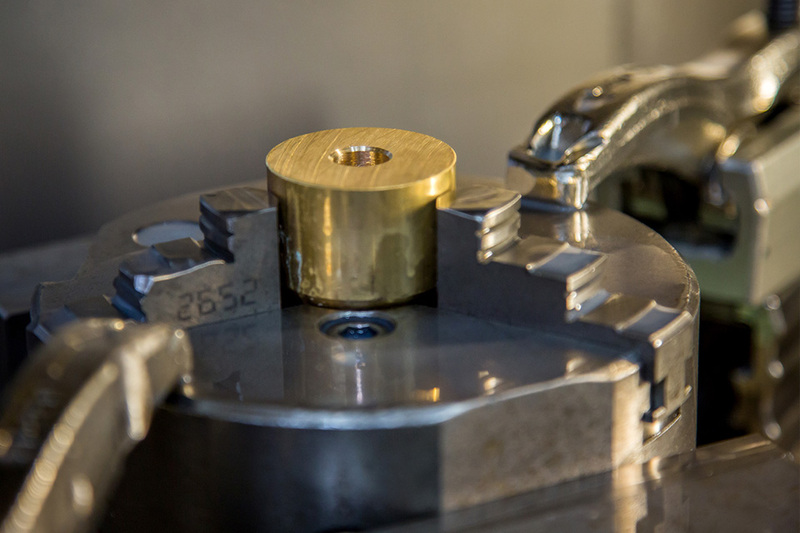 The range extends from simple to complex turned and milled parts made from all materials (steel, stainless steel, aluminium, brass, bronze, copper, plastic etc.). On request, we supply our products with all heat and surface treatments. We are also happy to support you with the installation of components. Complex components can be tested on a 3D measuring machine, so we can ensure that you benefit from the familiar Sebert-quality. We welcome challenges; we are here for you.